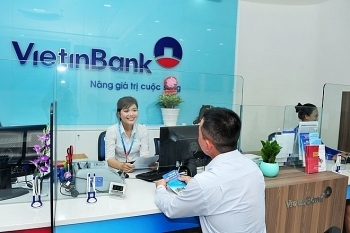 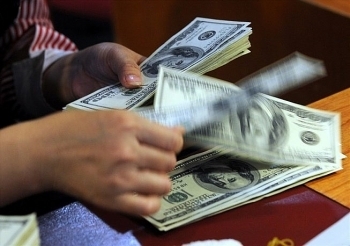 Some banks are putting assets secured with non-performing loans worth hundreds of billions of Vietnamese dong up for auction in the first days of the Lunar New Year to speed up the resolution of bad debts. 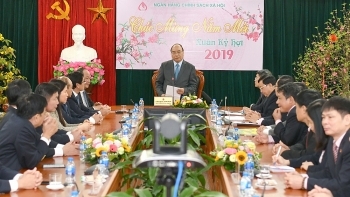 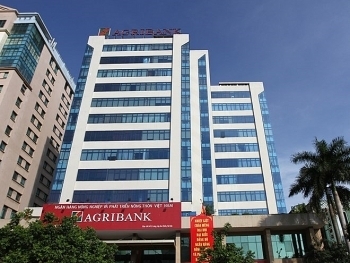 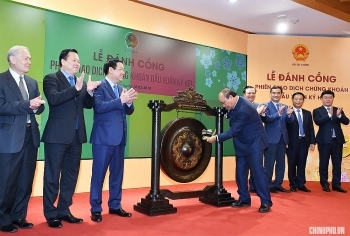 The Government leader said that the Vietnamese stock market is growing increasingly, positively contributing to national socio-economic development as well as the financial market in particular. 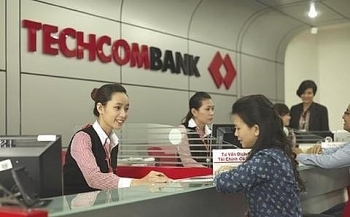 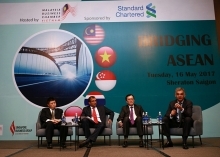 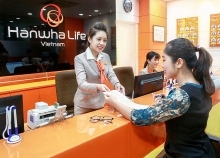 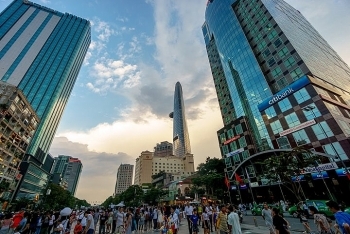 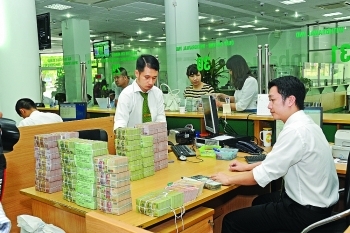 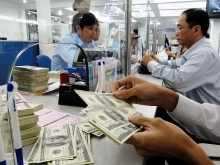 (VEN) - Vietnam’s banking sector provided the market with stable money supply in 2018 and strictly controlled credit growth to ensure macroeconomic stability. 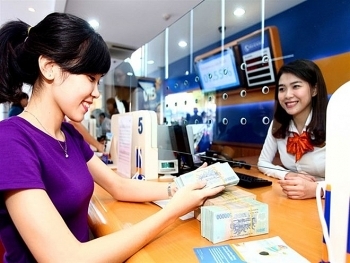 While credit growth was lower than the target set for 2018, it was more effective and of better quality.